Sel Sanayi Urunleri Ticaret ve Pazarlama A.S, a subsididary company of Tezman Holding, a leading group with its diversified companies in the Turkish business community, has been founded in 1961 as glue/technical gelatine producer from bovine hides. The facility, the biggest technical gelatine factory of Europe, is located in Gonen. Technical Gelatine is produced by extraction of collagen from cattle hides, it is 100% natural, and environmentally friendly. Sel Sanayi exports 90% of its production to Europe, United States and Asia. Sel gives great importance to quality and customer satisfaction. All production steps of technical gelatine is controlled, and special blends are prepared for each customer. The most common application area of animal glue/technical gelatine is the production of jelly glue that is used in printing machines. In addition, it is also used in paper and carton industries, match production, abrasive papers and wood furniture production. 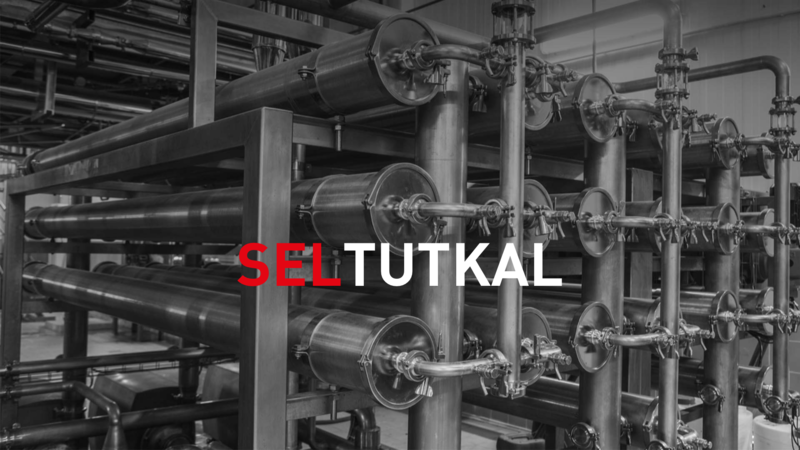 Sel Sanayi is a subsidiary company of Tezman Holding. | ©2018 Sel Sanayi AS. All Rights are Reserved.